We are now a couple of weeks into our ‘How the World Works’ unit on simple machines. Through their research the students have been finding out about the 6 different machines – specifically their parts, how they work and how they help us in our daily lives – these machines are literally EVERYWHERE! Scavenger hunts around the school to find examples of them, gave the students the opportunity to apply what they had found out in their research. Please ask your child to point out the simple machines around your home and when you are out and about. A children’s playground is a great place to see and experience the machines in action, as well as having family fun time. 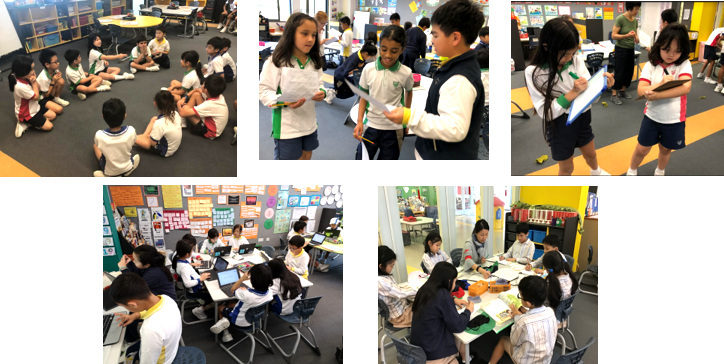 A highlight of the learning this week was the session with Bricks for Kids where the students built and tested a variety of simple machines. ‘When you pull the weight up the inclined plane, this made the rubber band stretch because you use less effort’. Estimate, compare and measure objects using standard units. Length, width, mass, capacity, and volume. 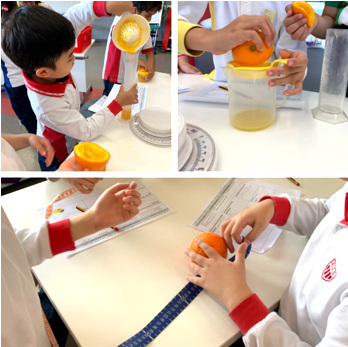 The students were given the question ‘What can you measure about an orange?’ Then they chose equipment and undertook the measurements. This was an exciting way to uncover prior knowledge and see the direction needed for future learning. It was very clear to see which students use weighing scales at home to bake or measure quantities. Following recipes is a great practical way to encourage accuracy when measuring, especially if they get to eat what they have produced! 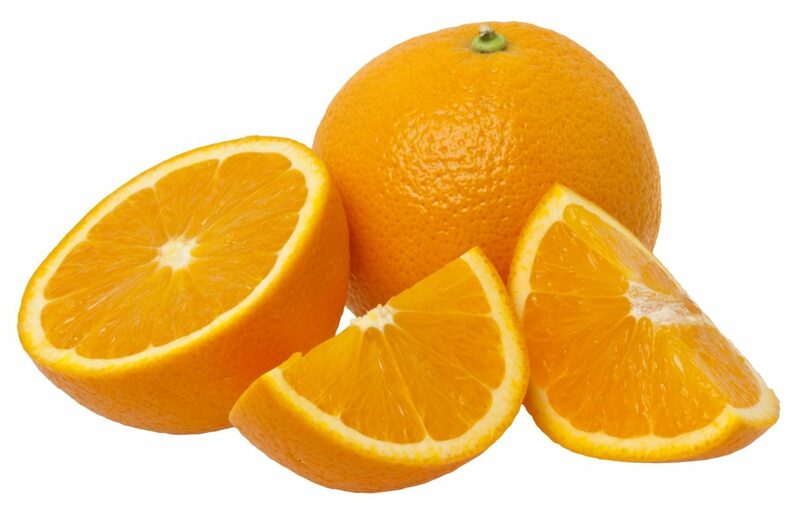 The data we collected from the orange measuring will then be analysed, displayed and interpreted so we can see things like who had the juiciest orange!